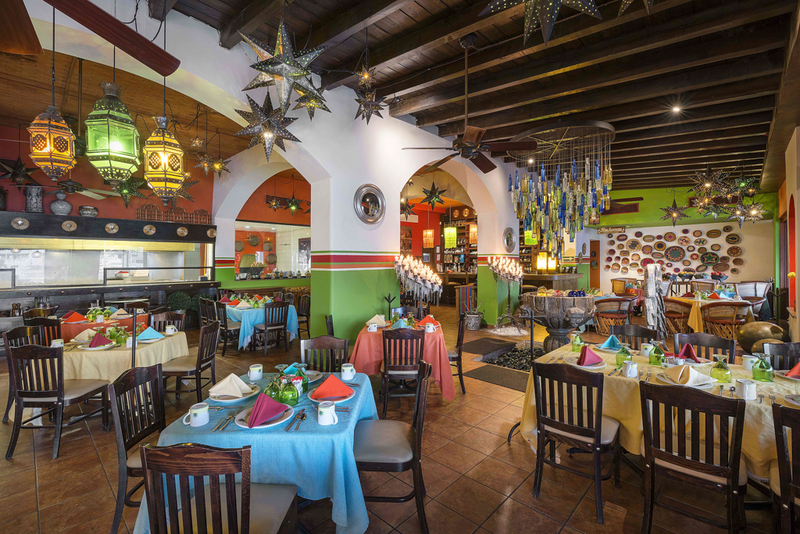 Ambiance, food and space are mixed to create a full atmosphere of color and magic. 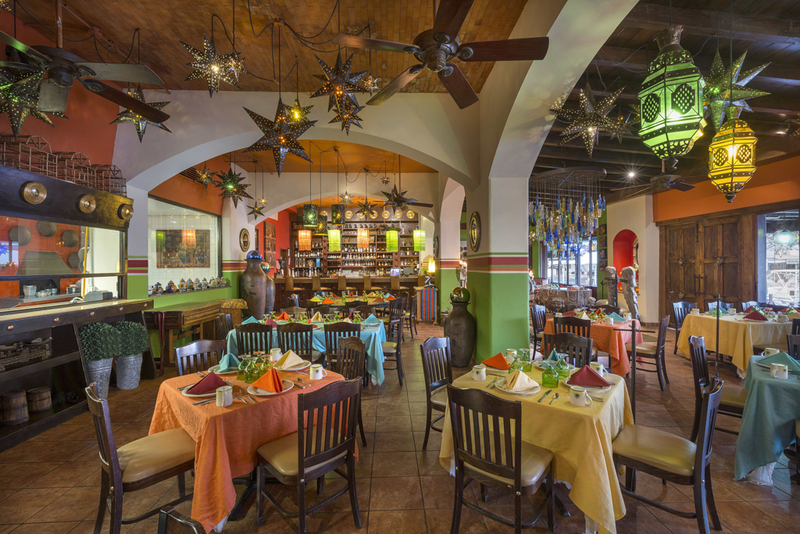 A Mexican restaurant created with the expression of the new Mexican architecture where we combined the mystic and the modern creating a showcase to present the artisan value that defines the present time without resigning to the roots which identify us. 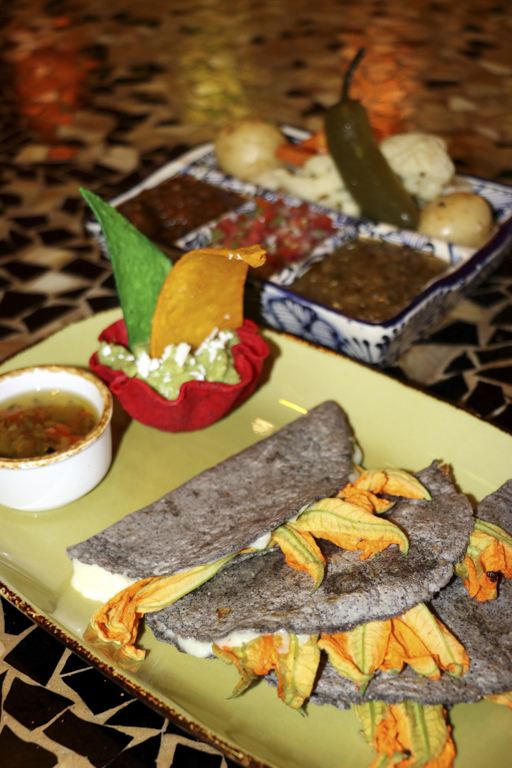 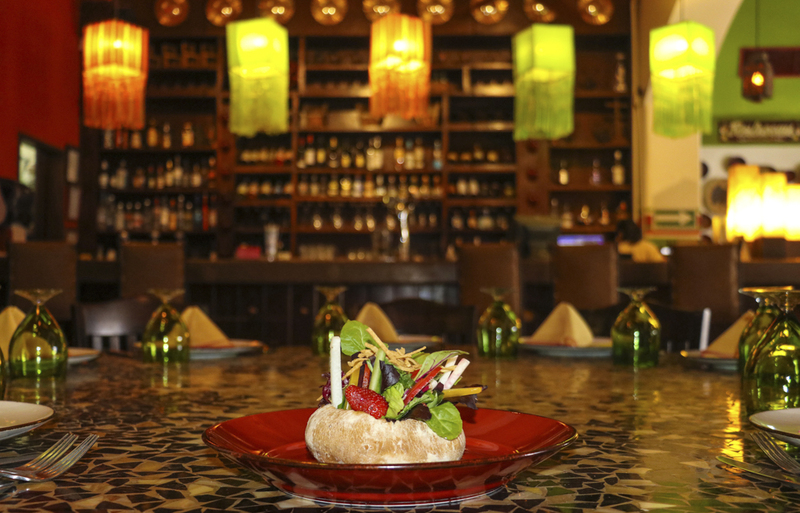 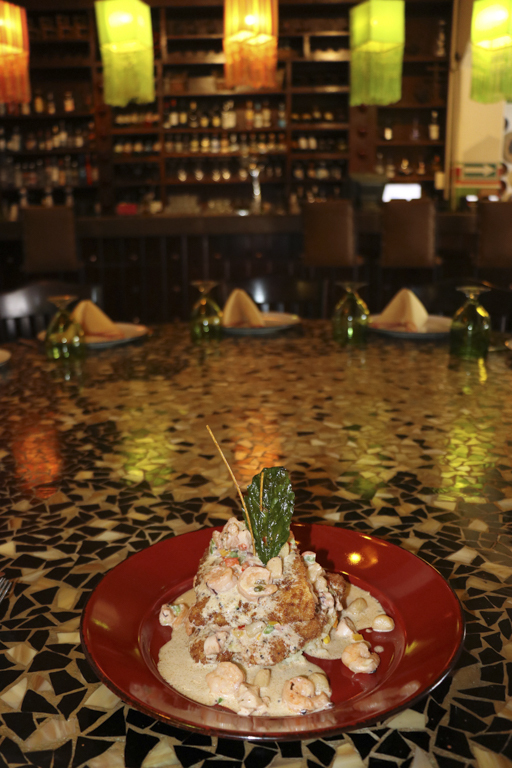 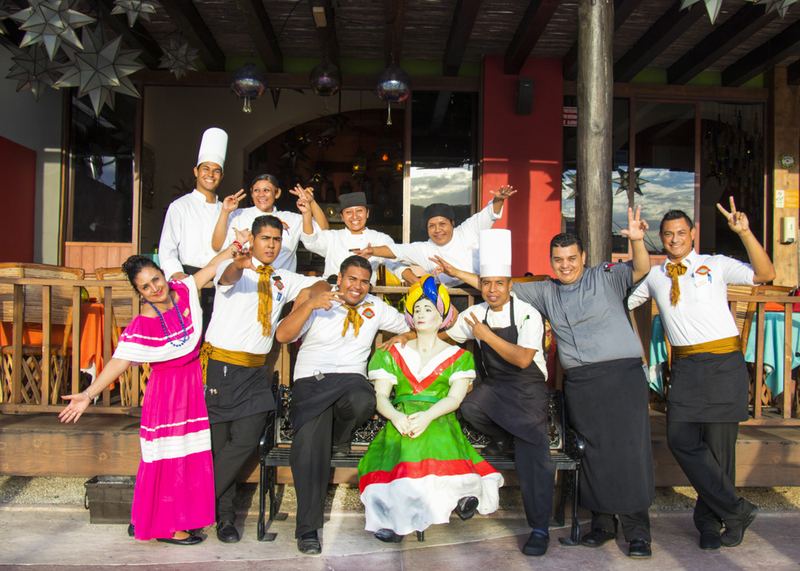 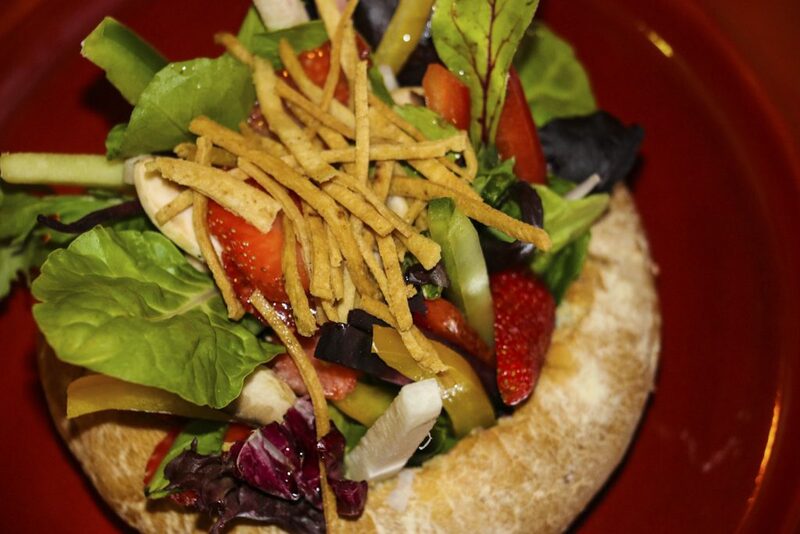 In our menu we have combined tradition, flavor, color and flair that our country offers to the culinary world. 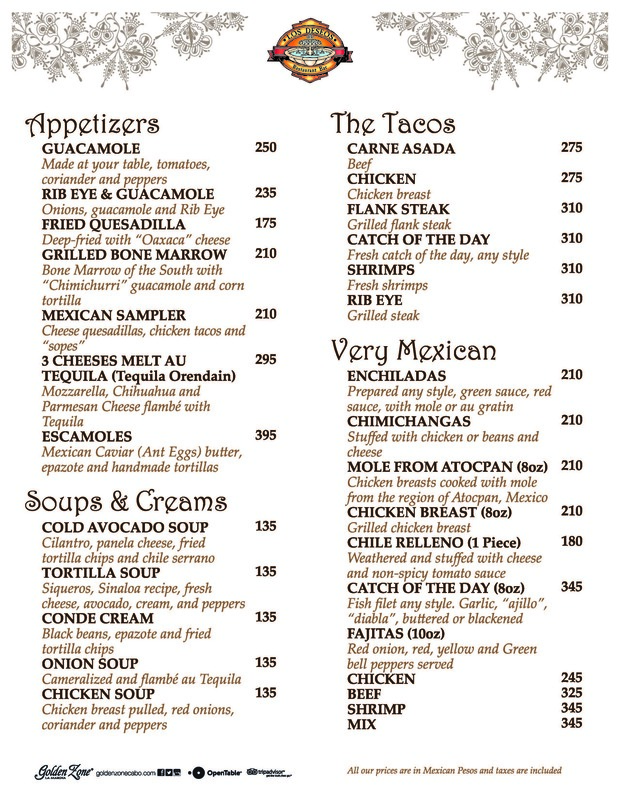 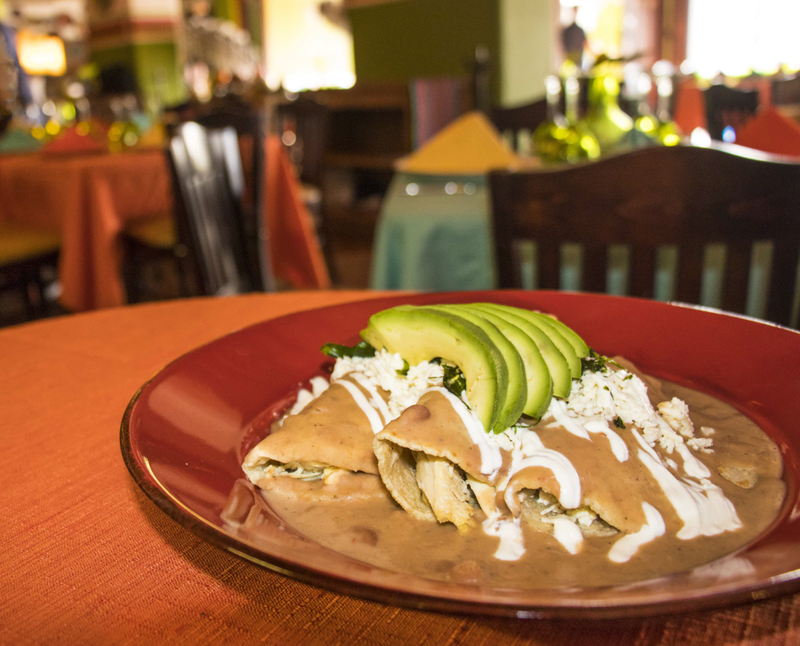 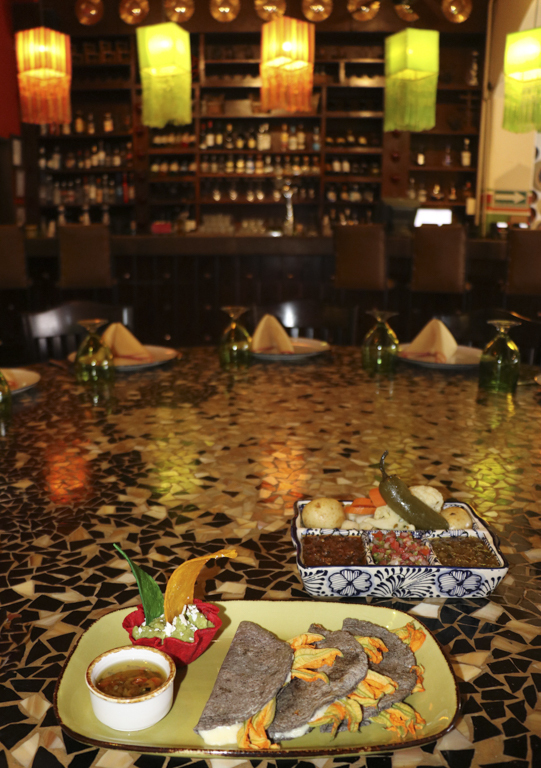 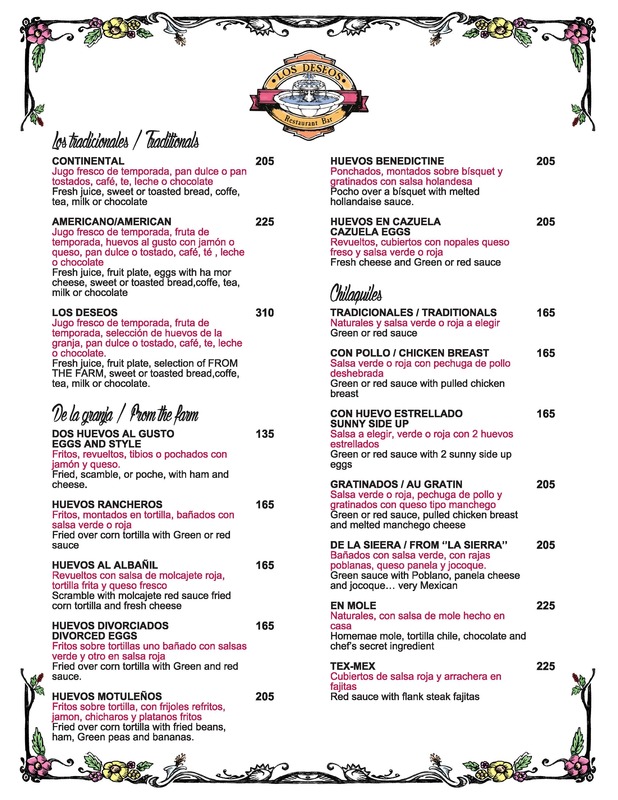 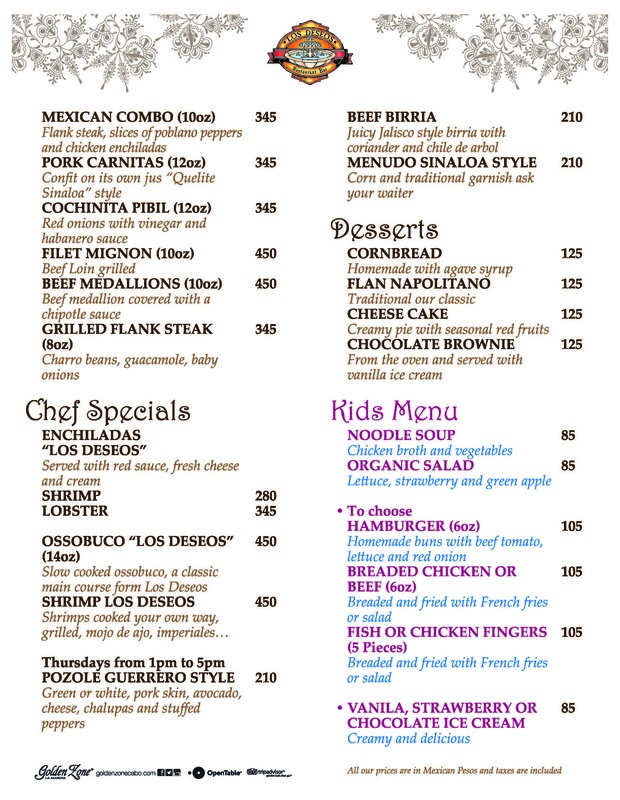 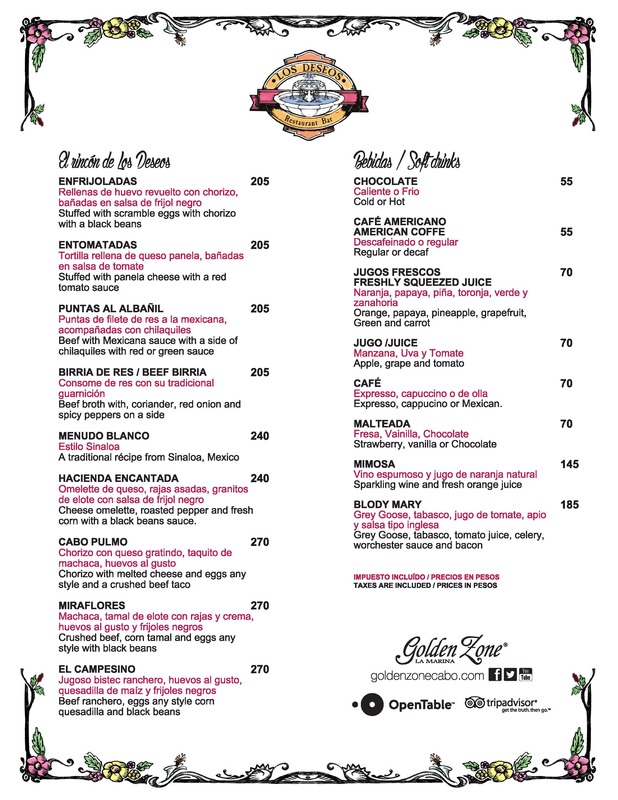 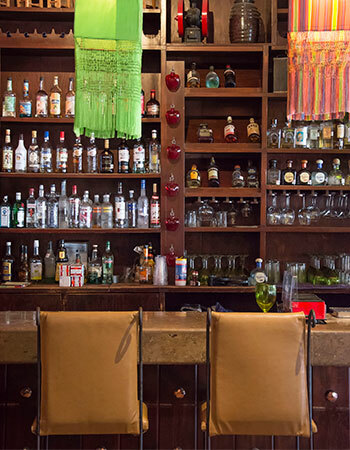 We have every Mexican dish for you to delight. 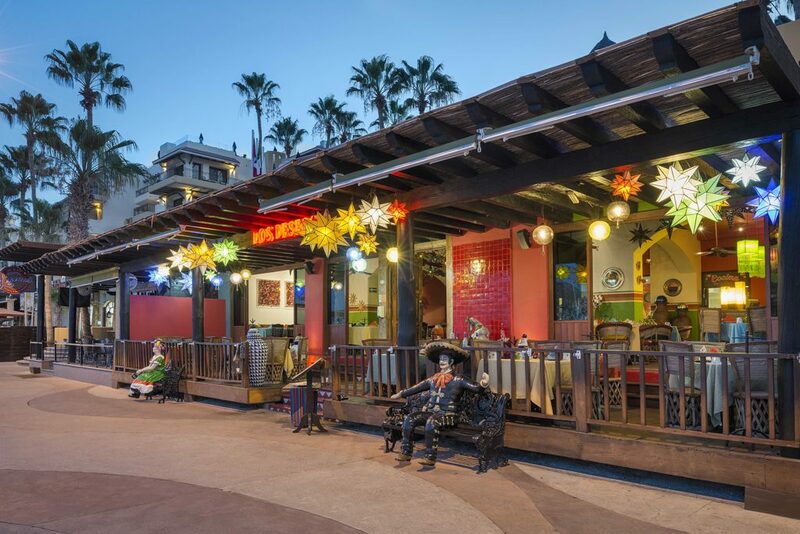 Enjoy the best Mexican ambiance in our air-conditioned dining salon or our harbor view terrace along the marina’s waterfront, offering Authentic Mexican Dishes, Appetizers, Salads, Soups & Creams, Meats and fresh Fish with the touch of the best contemporary Mexican cousin.